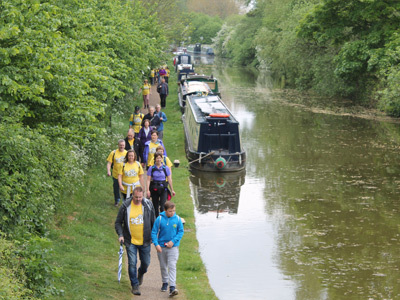 DENS houses, supports and empowers vulnerable single homeless people, and others in crisis, to transform their lives. DENS provides emergency relief in the form of high quality appropriate support and accommodation. DENS provides a number of integrated services: The Elms, (temporary emergency accommodation); DENS Day Centre, advice and a daytime haven; DENS Rent Aid, a deposit guarantee and support scheme with private landlords; DENS Dacorum Foodbank, emergency food supplies; and DENS Enterprises, creating income. DENS is on a number of sites around Hemel Hempstead. The Elms was purpose-built in 2015 as a 41 bed temporary accommodation unit for single homelees people. The building, which is protected by a full CCTV system, is on 5 floors with storage and office accommodation in the lower ground floors, an office, training suites, interview rooms, a medical room, kitchen and communal areas on the ground floor and three floors of bedroom accommodation with self-service laundry. 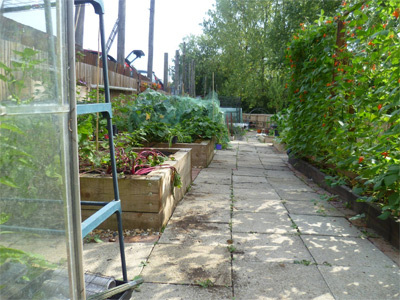 There is also a terrace and garden, which provides a worthwhile activity for residents. 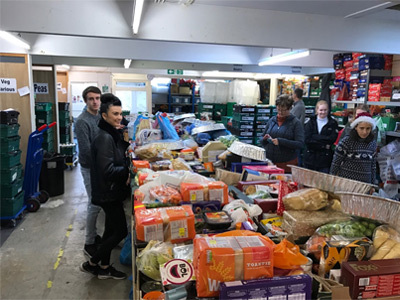 The Hub consists of The DENS Foodbank and Warehouse, where goods (such as furniture and food) that are donated are sorted and either used to provide emergency help or are sold in the shop. Volunteering might take many forms, from sorting out donated goods in the warehouse, to sweeping and cleaning to gardening at The Elms. Accomodation will be located by the local coordinator throug ABODEBED Serviced Apartments & Luxury Flats to Rent in Hemel Hempstead. One bedroom apartments have a onesize bed, bathroom with bath and shower, fully equipped kitchen with integrated appliances (fridge/freezer, washer/dryer, oven/hob and microwave), spacious lounge/diner with TV/DVD/Sky+ and double sofabed. Complimentary onsite parking with lift access from all car parking levels. All apartments include 'usual' amenities such as hairdryers and irons. DENS operates on multiple sites around Hemel Hempstead, the two main ones are The Elms and the Hub. The former is on the outskirts of town and on a bus route. The latter is centrally located in Hemel. Working at DENS would suit volunteers who are able-bodied, open-minded and happy to get involved in physical work, which could range from gardening to lifting items of furniture donated by members of the public to sweeping and cleaning the area outside. 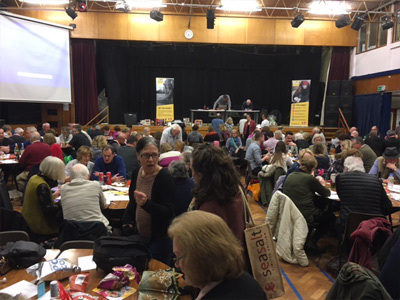 There might also be opportunities to get involved in fund-raising and public events so volunteers would need good English and the confidence to engage with members of the public. Please note that UK law requires anyone working with children or vulnerable adults to have clearance from the Disclosure and Barring Service. The cost indicated is including: pre-departure preparation in your country, accommodation in a individual room (all included), insurance, organisation of the hosting placement and local support. Board, International travel costs and local transports are not included and the volunteer is directly responsible for them.